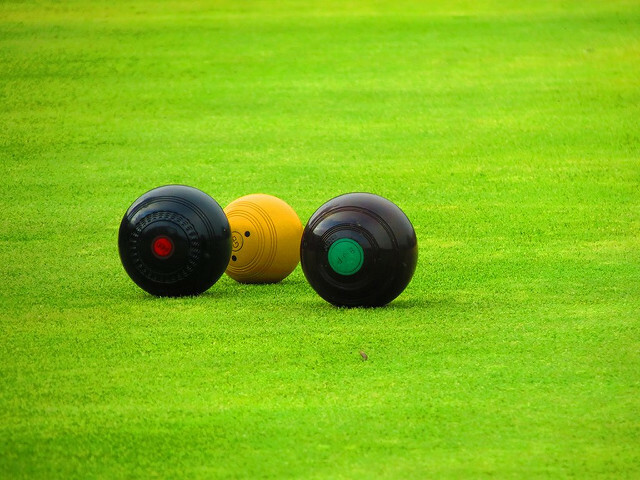 The bowling season is almost here and we are pleased to announce that Manor Park bowling green will be open from Saturday 1st April. Come on down and enjoy our facilities and if you’re new to bowls feel free to have a go. All the 2017 fixtures have now been released and we’ve put together a comprehensive list for the 6 teams. Click here to download a copy. Click here to download a copy of the minutes of the meeting. Next Officers meeting will take place at 7.15 pm on Monday 15th May 2017 at the Rose Green Pub, Glossop. Click here to view the 2017 fixtures for the Tameside Vets league. Now that spring is here why not dust off the cobwebs and get some much needed fresh air as well as outdoor exercise? 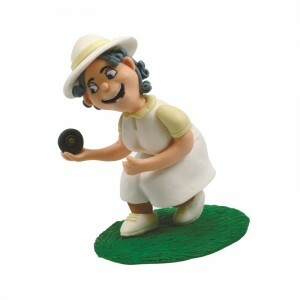 Bowls is a friendly non-contact sport that can be played by both males and females of all ages. It’s also a highly social game where new friends are quickly made. Bowling is a healthy outdoor exercise with games lasting approximately an hour, but when playing socially players can enjoy a game for as long as they like and when they like. At Manor Park we have two greens, so if the top green is being used in a competitive match, you are welcome to use the bottom green. The bowling season starts in April and finishes at the end of September. Manor Park bowling club welcomes new members, with or without previous experience of Crown Green Bowls. You need no special equipment apart from flat shoes. We will show you how to play and we have spare bowls available for you to use for an introductory period, so you can delay buying your own until you are sure about playing. Click here to view the various teams and leagues we participate in. Click here to view the 2017 fixtures for the High Peak Mixed Pairs league. Click here to view the 2017 fixtures for the Longdendale League.